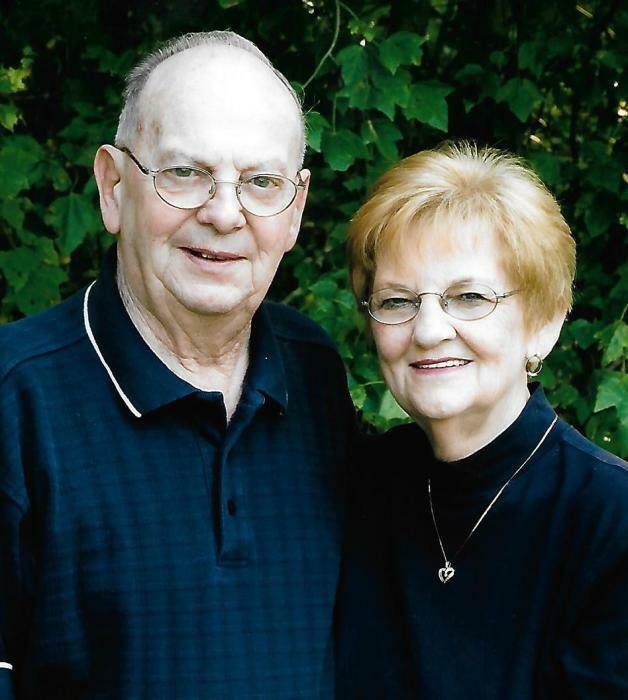 Carolyn Downs, age 84, died Wednesday, January 23, 2019 at Twin Lakes Regional Medical Center from complications caused by pneumonia. She was a lifetime resident of Clarkson. She was born November 27, 1934 in Rochester, KY, daughter of Rev. Squire & Nelda (Henry) Whitaker. Carolyn was the middle child of five; brothers Joe & Bobby Whitaker and sisters Doris Hoover & Anne Armes. Her father was a Methodist minister who preached and lived in several small towns including Rochester, Livermore, McDaniels, Hardinsburg and Clarkson. Carolyn graduated from Clarkson High School and attended Lindsey Wilson College. Carolyn loved children and taught for 30+ years. She married James A. "Jimmy" Downs on January 30, 1954. She was a proud mother of Greg, Bryan, David, Marianne, and Bill. She is survived by her children: Bryan Downs and wife Elois, David Downs and wife Patti, Marianne Downs and Willian Earl "Bill" Downs, one sister Anne Armes, grandchildren: Adam Tyler Downs, Zachary David Downs, Janus Stanton and Erin Gall; great-grandchildren; Amelia, Molly and Oliver Gall. Also surviving are very special friends: Nelda Hart, Lorene Bratcher and Donnie and Judy Gore. Carolyn is preceded in death by her Parents, Rev. Squire & Nelda Whitaker, Husband, Jimmy Downs in January 2015, Son, James Gregory Downs in September 2016, Brothers, Joe and Bobby Whitaker and Sister, Doris Hoover.